Good dental care for children will result in a lifetime of bright and healthy smiles. That is why we enjoy making both preventive care and routine dental visits a fun and educating experience for our younger patients. To keep your son or daughter’s teeth and gums healthy for years to come, Quality Dental Practice offers the following services. Our paediatric dentists and staff are both patient and compassionate while working with children, so let us help you make dental visits something the little ones look forward to! Space maintenance: Does your child need braces? We take age-appropriate steps to educate him or her and make the experience positive! 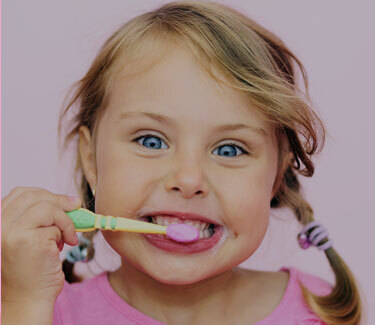 Behaviour support: Our friendly paediatric dental specialists work with your child’s comfort and confidence in mind, giving them a reason to smile afterward. As a parent or guardian, you can rest assured that Quality Dental Practice will combine a fun and educating approach with the latest dental care technologies and resources. The level of dedication and attention we show to each of our young patients makes us a favoured dental care provider for children wherever we have an office.